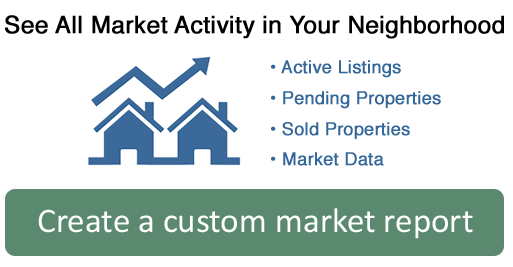 Sue Forbes has been a licensed real estate professional since 1985 and is also a member of the Humboldt Association of Realtors, the California Association of Realtors and the National Association of Realtors. She is the founding member of Forbes & Associates the premier Trinidad, California real estate agency, and is also a top selling broker in all of Humboldt County. Sue specializes in seller representation with an aggressive advertising and marketing approach and has a reputation for getting the job done. She is direct and straight forward, focuses on the nuts and bolts of completing the transactions from start to finish without hassles. 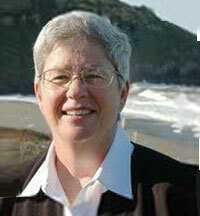 Sue is a graduate of the College of the Redwoods, Humboldt State University and Realtor Institute.